Posted in Music. Tagged Blue Swede, Hooked on a Feeling. The worst? I couldn’t have said it better myself. Peeps, those wretched, funky hunks of marshmallow sadness and evil disguised as cute little bunnies and chicks. They are a “treat” so horrible they were invented by Satan himself as part of a nefarious scheme to make people doubt the inherent goodness of the world. 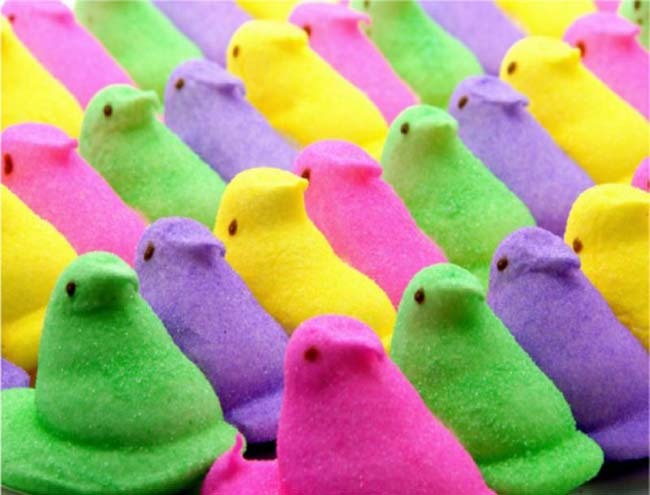 For if the world truly were good, and God real and loving, why would Peeps exist? The best? Cadbury Crème Eggs, of course! Posted in Food. Tagged Cadbury creme eggs, Easter treats, Peeps. Posted in Politics. 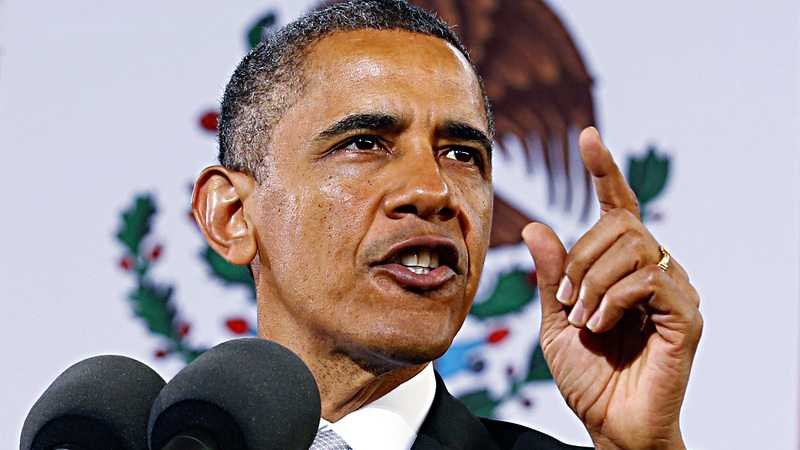 Tagged Barack Obama, Friedrich Hayek. 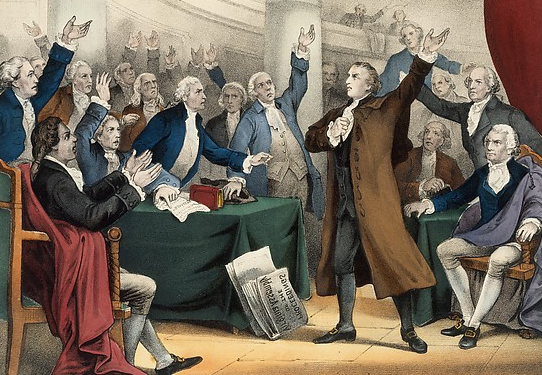 March 23, 1775 – American Revolutionary War: Patrick Henry delivers his famous speech -“Give me liberty or give me death” at St. John’s Church in Richmond, Virginia. The whole speech is worth reading, which you will find here. Posted in History. Tagged American Revolutionary War, Liberty, Patrick Henry. The stars have come right again, and out of the immense and plumbless depths I make ready to return, to ooze forth, back into the light. 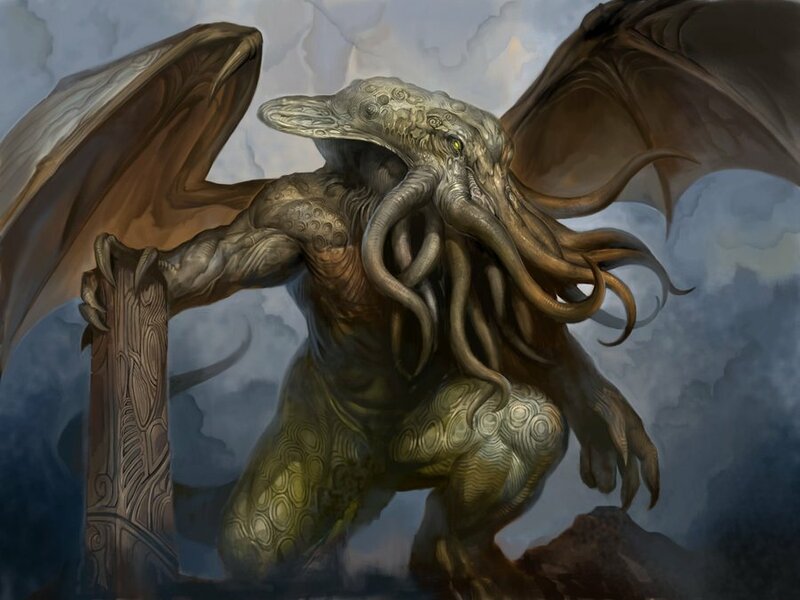 And that is why I whisper into the minds of all who will heed: Cthulhu endorses Donald Trump. Who better to usher in a new and monstrous age of ultimate chaos? Posted in Literature, Politics. Tagged Cthulhu, Donald Trump, HP Lovecraft, The Call of Cthulhu. Posted in Uncategorized. 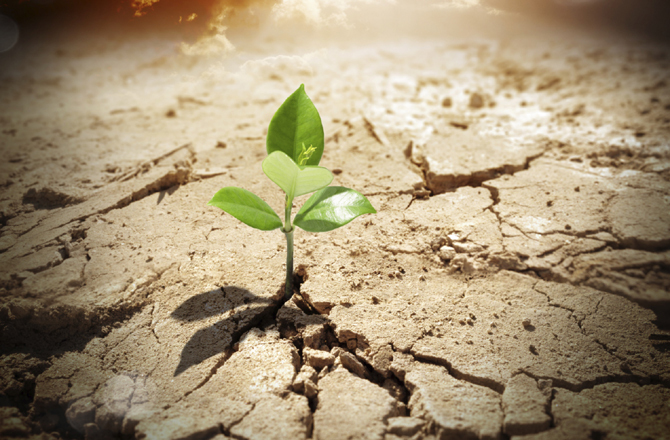 Tagged Hope, Vaclav Havel. 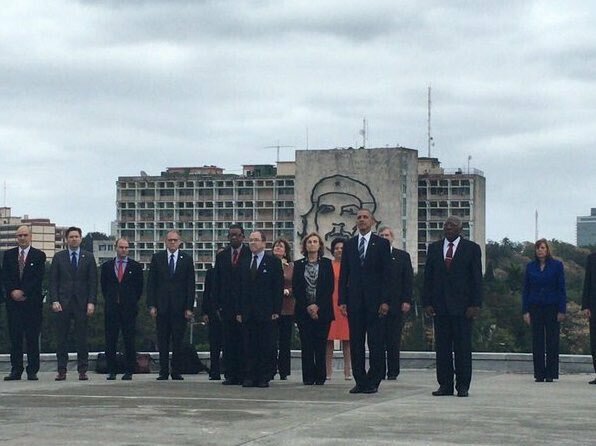 The equivalent of being photographed with a European leader in front of an image of Stalin. Posted in Politics. Tagged Barack Obama, Che Guevara, President of the United States. 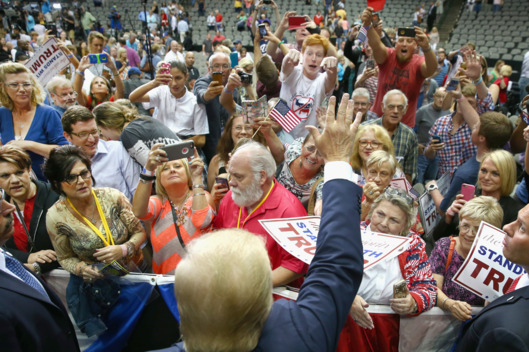 [T]he tea party movement was smeared as racist, denounced as fascist, harassed with impunity by the IRS and generally treated with contempt by the political establishment — and by pundits like Brooks, who declared “I’m not a fan of this movement.” After handing the GOP big legislative victories in 2010 and 2014, it was largely betrayed by the Republicans in Congress, who broke their promises to shrink government and block Obama’s initiatives. Posted in Politics. Tagged Donald Trump, Tea Party. 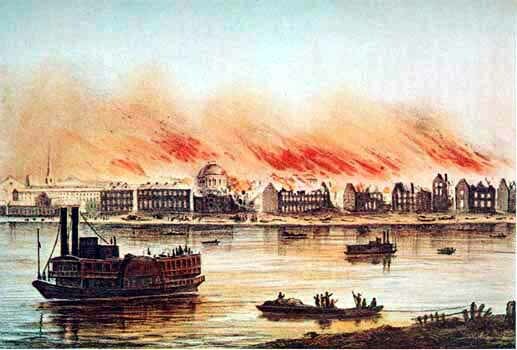 On March 21, 1788, the Great New Orleans fire destroyed 856 of the 1,100 buildings there, from Chartres to Burgundy Street. FEMA slow to respond. Bush widely blamed. Posted in History. Tagged New Orleans.